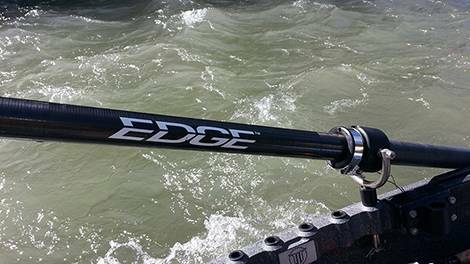 Tackle video reviews on the products we use most. 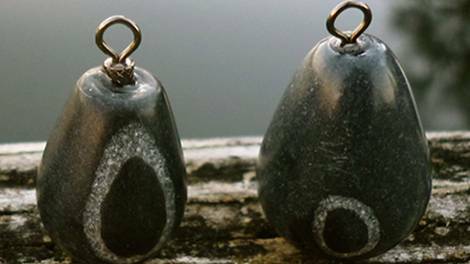 In this section you will find steelhead, salmon and trout tackle and gear reviews. Video review of the Pro-Loks rowing system. Video review of Stoney River Sinkers. 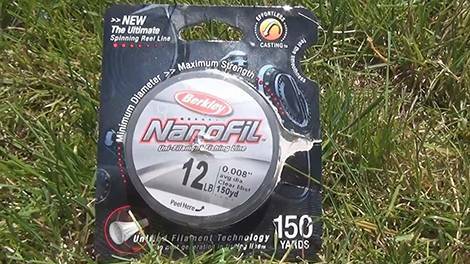 Video review of Berkley NanoFil fishing line. 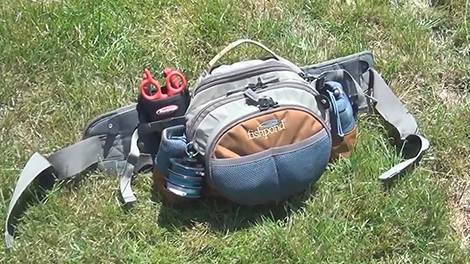 Video review of the Fishpond Waterdance Guide Pack. 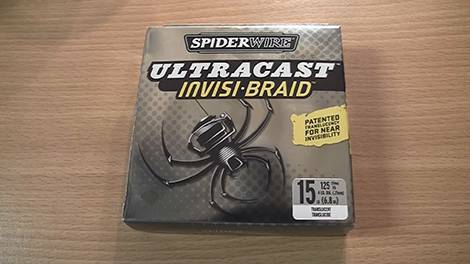 Video review of SpiderWire Invisi-Braid fishing line. 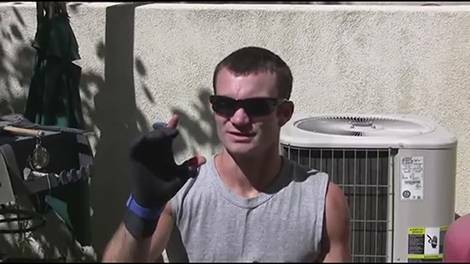 Video review of the cold weather Glacier Gloves. 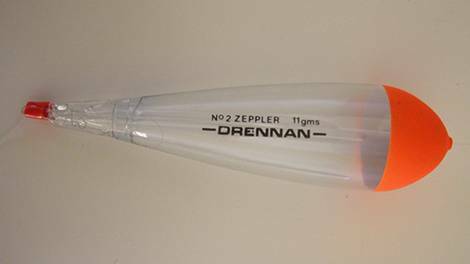 Video review of various Drennan steelhead floats.